Insular Patios And Pool Fencing install glass pool fencing – Reedy Creek on the Gold Coast. We will always use the highest quality 12 mm glass, polished 2205 marine grade stainless steel square or round spigots which are also available now in Matt Black. 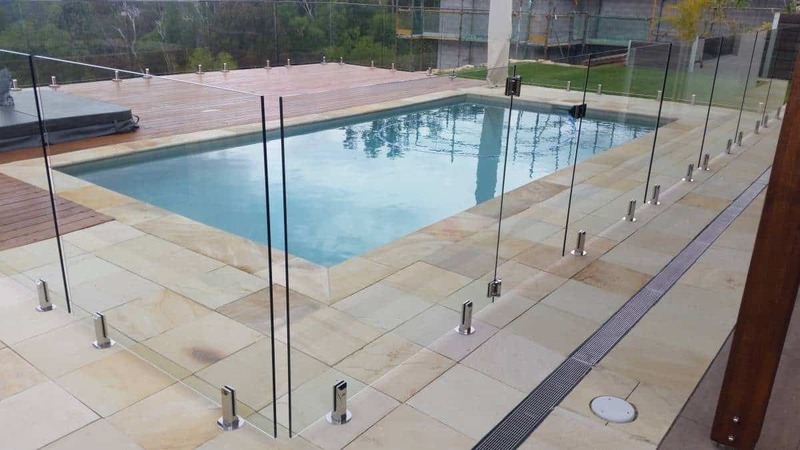 We offer a full design, supply and installation service and have all of the trades under the one roof for your Pool Decking, Frame less Glass Pool Fencing & Glass balustrade requirements. We work closely with builders, renovators and pool builders to ensure you get the layout of your glass fence or new timber decking perfect the first time every time. We also work closely with building certifiers to ensure everything we do meets all Gold Coast City Council regulations and have building approvals issued where required.